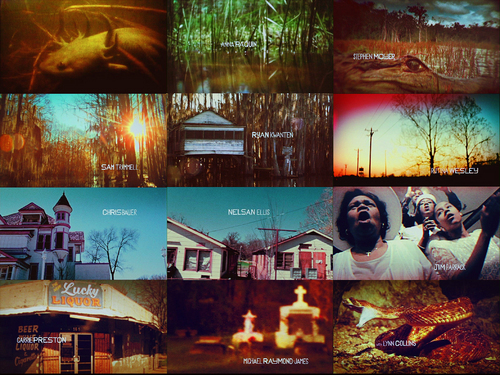 True Blood: Opening Sequence. fond d’écran from the opening credits. HD Wallpaper and background images in the True Blood club tagged: true blood wallpaper opening title credits sequence. This True Blood wallpaper might contain multiplex, brasserie, le dîner, and salle à manger.